Runners: Search by name or bib## number (john smith or bib452). Your bib number may change each race so we recommend searching by name. 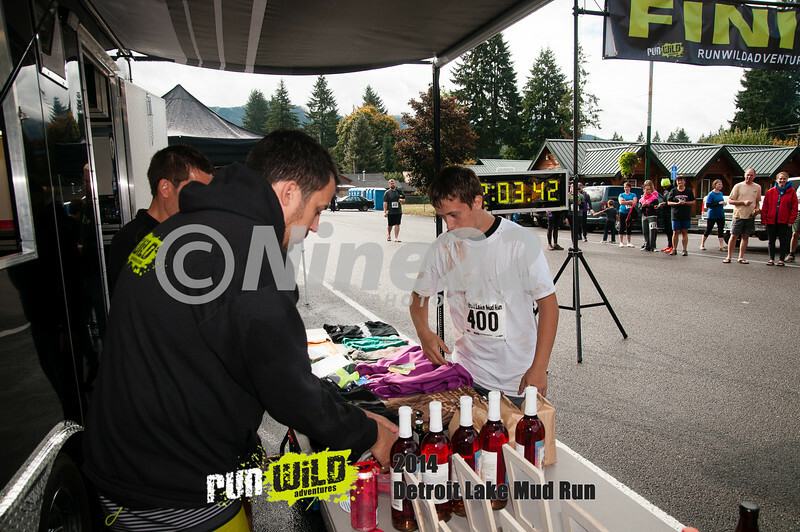 If you don't find image from a race you can browse the pictures as your bib number may not be visible.